Right now we're supposed to be in California, snowboarding in Mammoth, but as we had to postpone it, we thought we'd still take the chance to get out to the mountains for a long weekend on the snow! 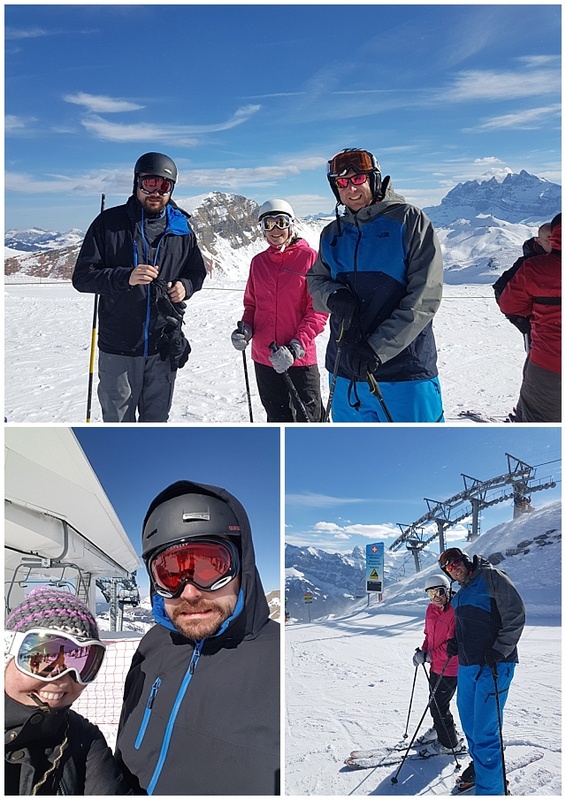 Luckily Jim's sister and her husband also wanted to escape for a few days too, so we had some partners in crime to plan with and we found a great chalet in Morzine that would accommodate our mini break. 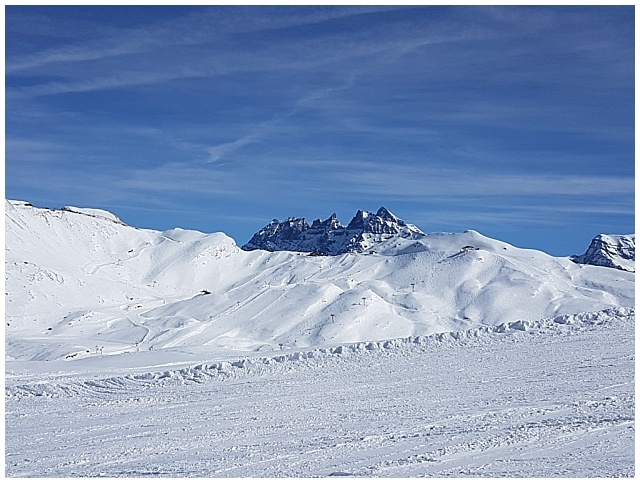 As we weren't going for very long it wasn't as easy to just book something, but we put a message on the Chalets Direct forum and Alpine Adventure got in touch and were very helpful and made sure that we had lift passes and ski's for Jane and Mark delivered to the chalet. Plus the hosts were really lovely too. 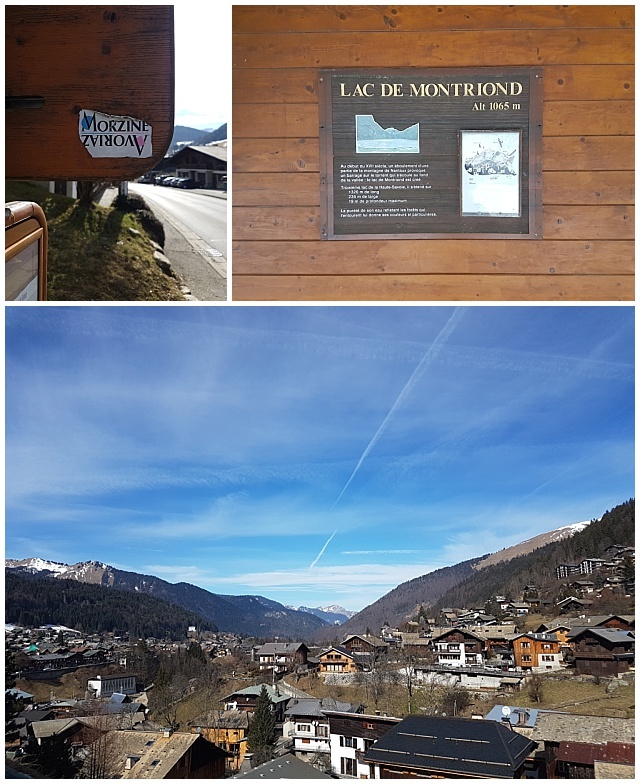 We chose Morzine as we've been before so we know the slopes a bit - which is important when you're only there a few days - and we all really like the town too, plus there's stuff there for me to do as I wasn't planning on being on the slopes all the time. It also turned out a couple of other friends ended up coming out to see another friend living there. We were so lucky in that we had bluebird sky days. The glorious sunshine and unseasonable warm weather meant the snow was a bit slushy, but nothing we couldn't cope with. I managed to snowboard for 2 of the days we were away, not full days, but I managed to get out which made me happy. And because of the sunshine, it meant chilling out mid runs, waiting for our friends wasn't a hardship. 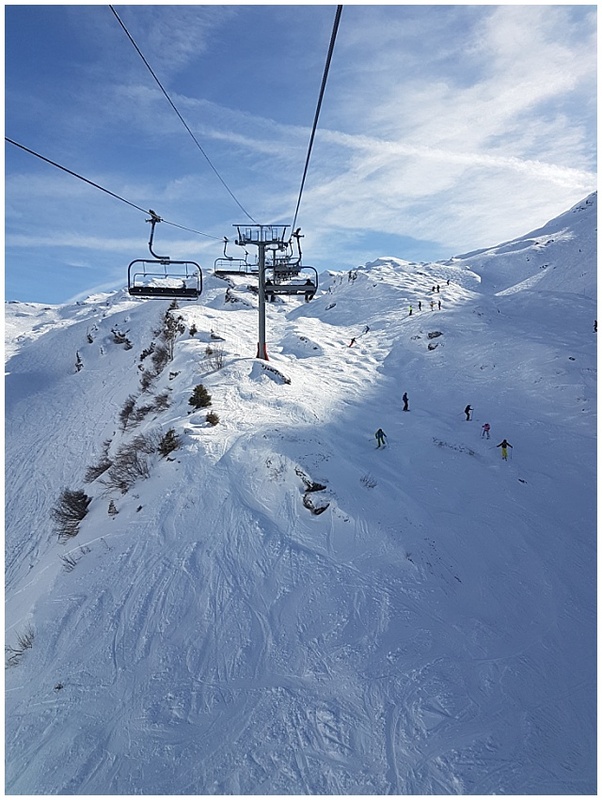 If there are better places to spend some down time than sitting on a deckchair, slopeside, in Avoriaz - I can not think of them. It would have only been made better if a waiter had come by and let me order a boozy hot chocolate. 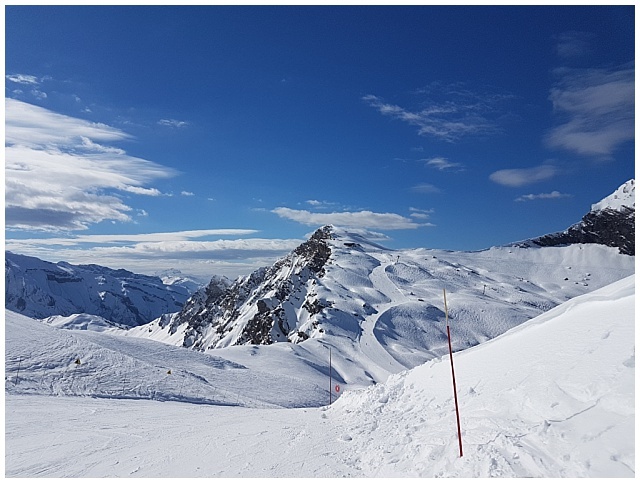 We made it over to Switzerland on my second day riding but I abandoned the others to head back to France and somewhere I could chill out whilst they rode some of the slopes over there. 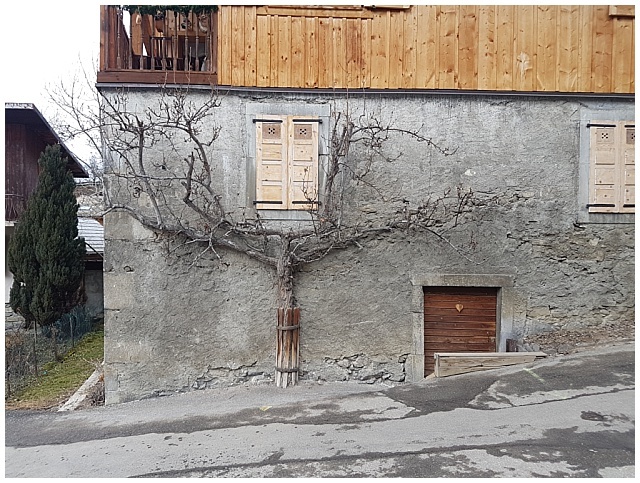 We did avoid the Swiss Wall though - for one, it didn't really have any snow on it, and for another - it's hideous! On the day I didn't snowboard I took a trip on the free bus to Lake Montriond at the advice of my friend Zoe, who spent some winters living in Morzine, then spent the rest of the day wandering round Morzine, looking round shops, visiting boulangeries, before heading back to the chalet to sit in the sun and read. Thoroughly perfect way to spend a day recuperating I think you'll agree! 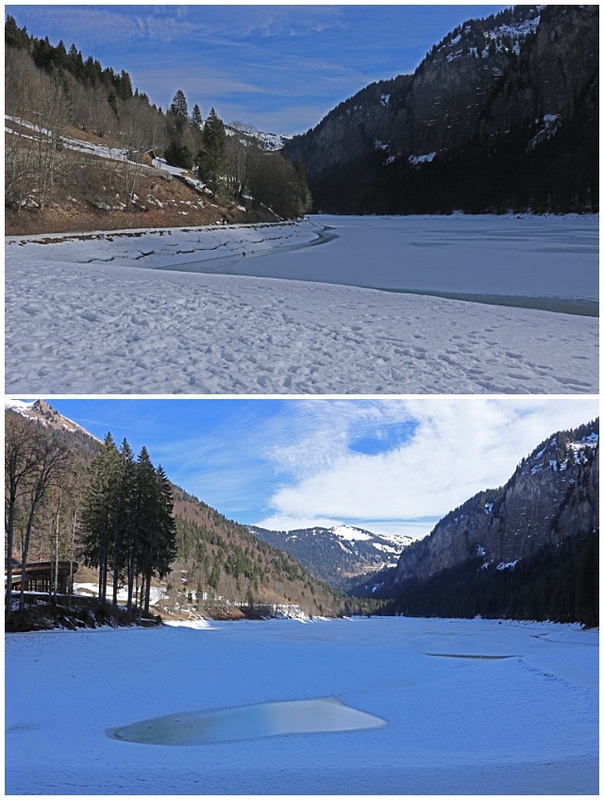 Lake Montriond was beautiful, but as Morzine wasn't under any snow, I hadn't factored in the sheet ice that would surround the lake. I know. Foolish is a ski resort right? So whilst I didn't walk all the way round it as I know how clumsy I am and so I feared for the safety of my bones, I still got to see some of the lake in all it's beautiful glory. As our chalet was catered we didn't eat out in the evenings in Morzine, which is a shame as there are some great restaurants in town, but the yummy 3 course meals and free flowing wine made up for it. We did however have some lunches on the hill. 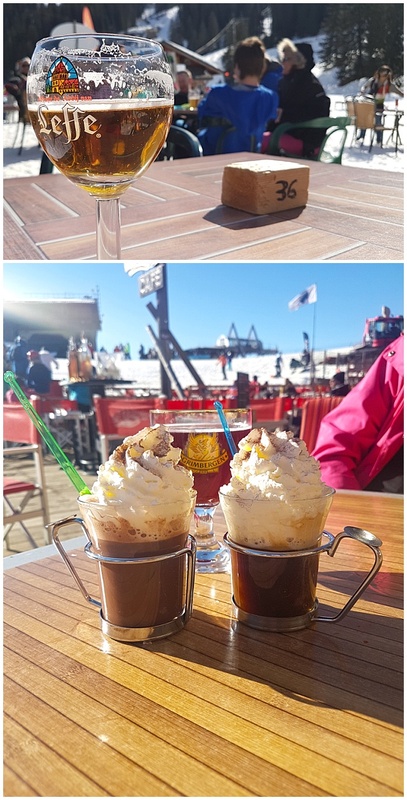 On our first day we met up with some friends at Changabang in Avoriaz for nachos and burgers and a few beers. 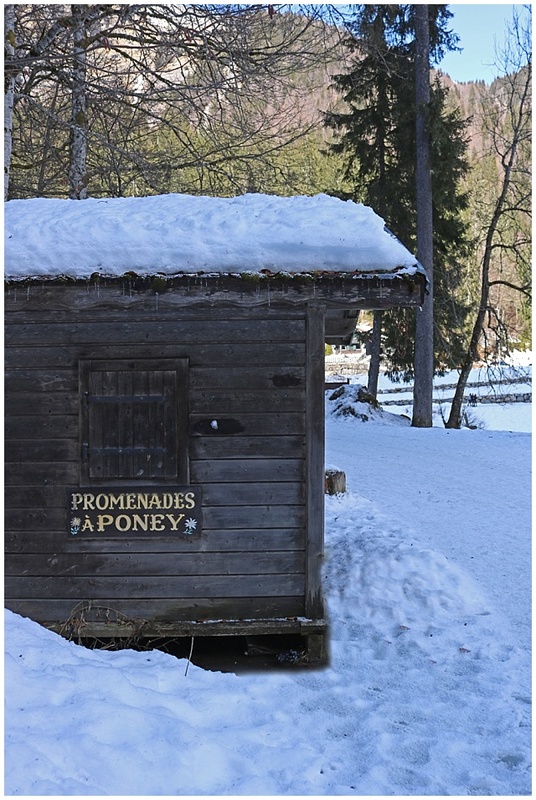 It's a totally unassuming little shop/cafe but it has a great terrace looking over the slopes and the food was great. Plus it gave us a chance to catch up with a couple of friends who weren't able to snowboard! And on the other day I snowboarded we ate at one of the restaurants in the Lindarets Bowl, Mamo's Cafe. Again, this was recommended by Zoe and it really didn't disappoint. 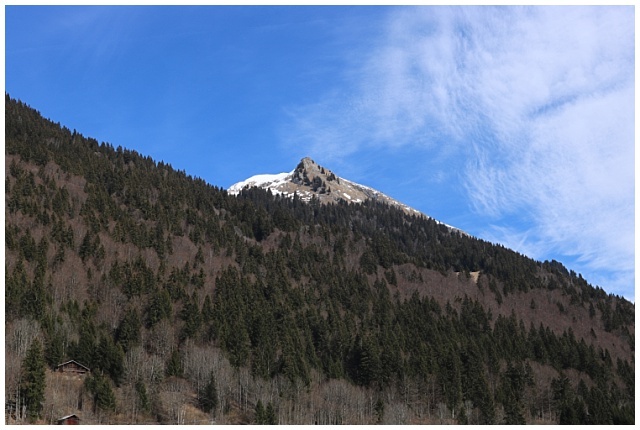 Jane had the most amazing looking salad, Mark had a crepe thing with sausage in it and we had croque monsieurs, all with a beer and I think it came to about €60 which is really not bad for 4 to eat on the mountains! The lunch I missed on the swiss side on my lake day was about that for 2 to eat. Talking of that day off, I had what might have been the most rubbish cheese and ham baguette that has ever existed, so the less said about that the better! 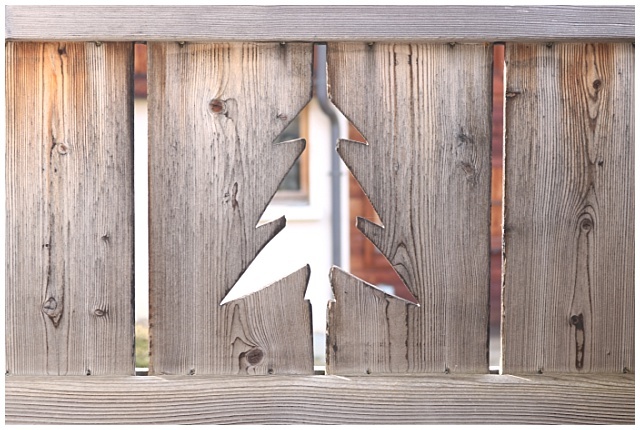 And as for apres, we gave it our best shot. Some of us more than others! We made sure to grab a few glasses of biere peche at Dixie and a the boys had some Mutzig's, a local, super strong beer that is legendary in the town. 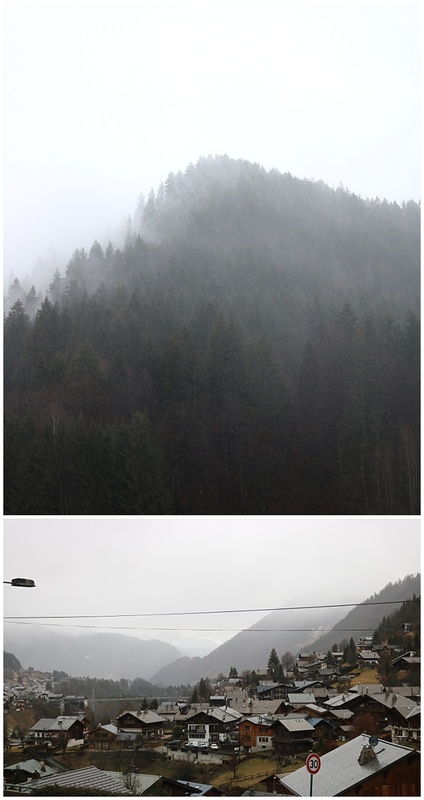 Being in the mountains has a completely restorative nature for me. It clears my head and makes me happy. There is something about those never ending peaks when you're at the top of the mountains that makes me happy, and the snow and the atmosphere when you're there. It just makes everything better - which was sorely needed after a bit of a crappy 5th chemo session. As for travelling during chemo, I found insurance through More Than. It was about £24 for a weeks cover - including winter sports - and that was declaring I was mid treatment. I took my chemo record, a plethora of drugs and my thermometer with me. I snowboarded with water in my bag, my anti-sickness tablets and some tummy settlers just in case. And in true me style, I made a little video of our trip. It's nothing too fancy but I hope you like seeing how we spent a long weekend in the alps. I sure had fun taking the photos and making the video! 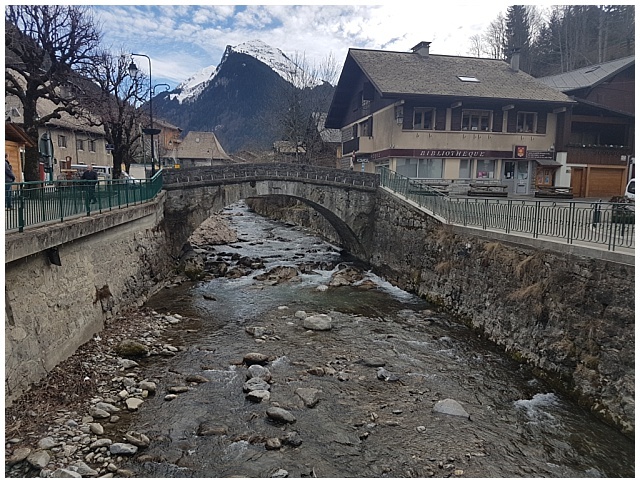 A long weekend in Morzine! from emma fisher on Vimeo.